Nice to see it in English, although this is exactly the Shining Force game I wanted. 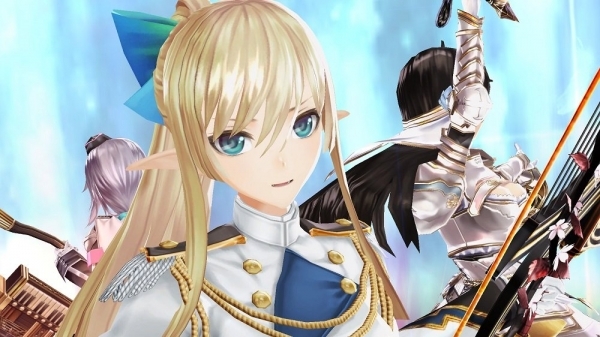 Shining Resonance Re:frain rated in Australia -- PlayStation 4 remaster seemingly headed westward. The Australian Classification board has rated Shining Resonance Re:frain under the publishing of Sega of America. The game, a PlayStation 4 remaster of the 2014-released Shining Resonance (which was never released in English), features various additional elements, enhanced graphics, and all of the downloadable content released for the original game. In Japan, it will launch on March 29. If you missed it, watch the most recent trailer here.